Preparing for your birding holiday to Panama? Here is our list of suggested readings – useful books and resources with a wealth of information about Panama’s birds, wildlife and natural history. 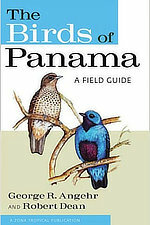 This is the most recent and handy bird field guide for Panama. Color plates from cover to cover, with a short description and range map of each species. If you don’t get a chance to pick it up before your trip, we sell this book at the Canopy Tower and Canopy Lodge. 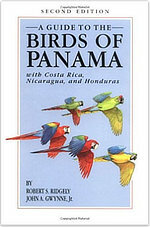 In addition to color plates, this book has a wealth of natural history information on the birds of Panama. It is larger and less field-friendly than the more recent guide, and the taxonomy has changed since it was last published, but is a great reference for additional information. We have copies of this guide in the libraries of the Canopy Family lodges. 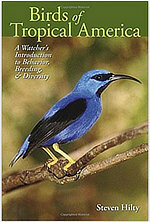 A fantastically well-written book covering many aspects of Neotropical bird natural history, ecology and behavior. Written in a way that all readers can become engaged and in terms that are very understandable and interesting. A great read! 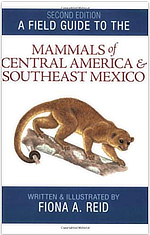 A Field Guide to the Mammals of Central America & Southeast Mexico, 2nd Edition. This is a very comprehensive and useful guide for Neotropical mammals. Full of excellent color plates, tracks, and excellent natural history information. The second, most complete edition of the Swift Guide to the Butterflies of Mexico and Central America is a very useful guide containing cover to cover full color plates with excellent photos. Key identification features and host plants (in many cases) are pointed out in an effective way on each species image. Contains a majority of the species found in Panama. This three-volume set is also very useful for identifying the butterflies of Panama, and includes many species we encounter around our lodges in full color plates. 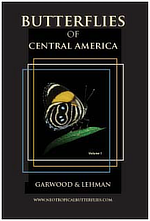 Print copies of these books are no longer available, but PDFs can be purchased from the Neotropical Butterflies website and can be saved on smart phones, making it very useful in the field. The bible to all things Neotropical! 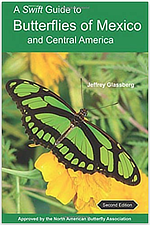 This book, published in both English and Spanish (The Neotropical Companion), contains extensive information about the ecological processes and natural history of the American Tropics. 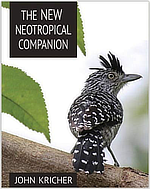 The New Neotropical Companion is packed with full-color photos, a fantastic follow up to the original book. Kricher also recently released Tropical Ecology (2011), a great text covering all aspects of Neotropical nature. 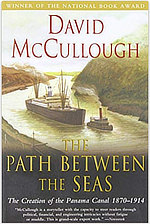 The most comprehensive book about the history, construction and operations of the Panama Canal, bringing you every detail from pre-canal ideas to modern day operations. Highly recommended read if you are interested in learning more about this wonder of the modern world. The world’s largest bird resource. Cornell Lab of Ornithology’s eBird is a remarkable and powerful tool for entering bird sightings, maintaining your life list, planning for your next birding vacation and researching species worldwide.